How do we make international standards work for us? Students at Wroclaw International School prepare to meet the challenges of an increasingly dynamic and complex global culture. 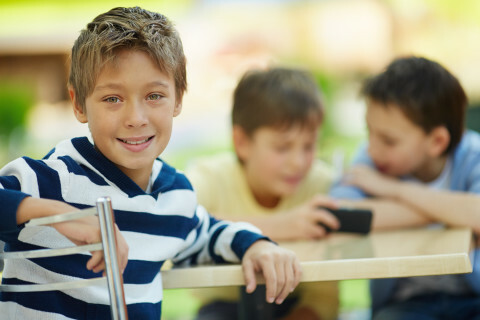 We chose the IB programme framework because it is based on an attractive teaching model, the main aim of which is to help students to be active thinkers willing to solve problems. 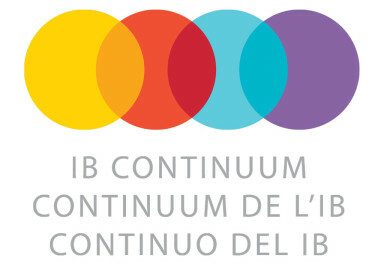 The school is offering a continuum of the IB programmes.